Move it! Step aside! Get out of the way! All hands on deck. Get the chief surgeon and have him immediately prep for surgery. Beeeeeeeeeeeeeeeeeeeeeeeeeeeeeeeeeeeeeeeeeeeeeeeeeep. Eduardo Rodriguez has pitched 8 innings so far in 2019. He’s walked 6 batters, given up 2 home runs, and allowed 11 earned runs. As a result, he’s been one of the most dropped players in ESPN leagues over the past week (71.5% owned – decrease of 18%). Is there hope? FML can mean many things, usually of the negative variety. 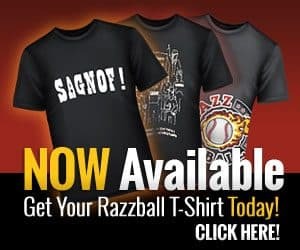 Here at Razzball, though, we turn those frowns upside down and spew nothing but positivity, unless you submit rankings at you know where by you know whom. 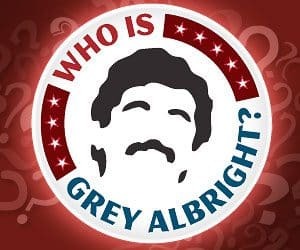 FML at Razzball is short for Fantasy Master Lothario, which is another name for the man, the myth, the legend, Grey Albright, our fearless leader. Too many acronyms and commas are making my head spin. Anyways, we are now branching out in the FML game: Frankie Montas Love.